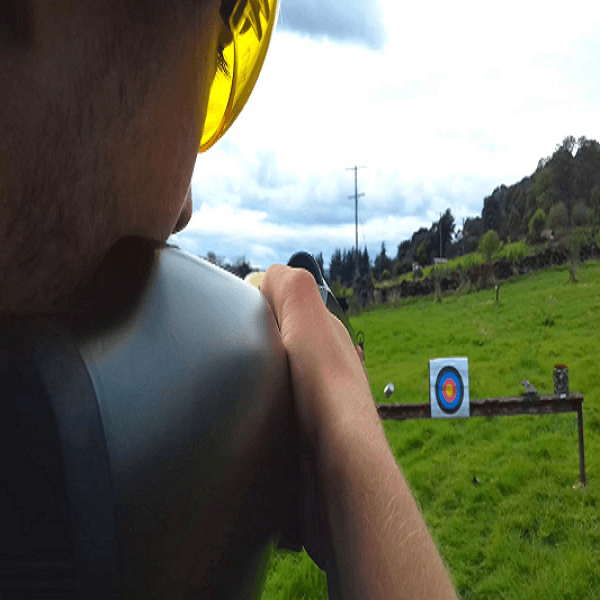 Action Adventure Activities offer a wide range of outdoor activity experiences. 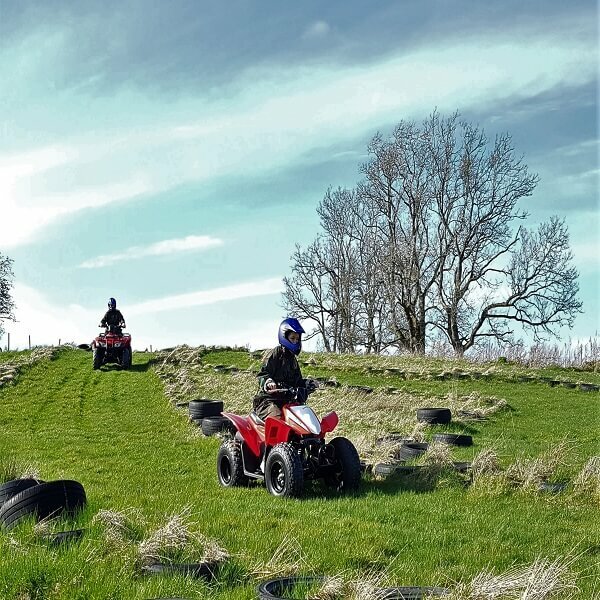 Based at our Outdoor Activity Centre on the edge of the Loch Lomond & Trossachs National Park we provide activities for both individuals and groups and all our activities are led by an experienced and welcoming team. We are perfect for a day out in Scotland, as we are within an hour’s drive of Glasgow and just over an hour from Edinburgh. 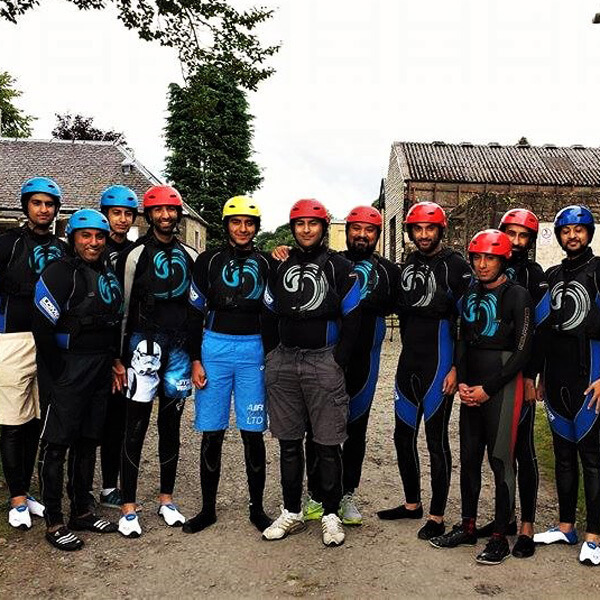 Our extensive range of team building activities and outdoor activities for adults are ideally suited for groups of friends, Stag and Hen groups, corporate development and family days out. Many of our activities have a low carbon footprint, and we aim to reduce this even further. Future plans include developing changing facilities with sustainable wood-fire heating & hot water, as well as harvesting rainwater for flushing toilets and washing our vehicles. The farm consists of over 50 acres of land, with around 12 acres of woodland, which we aim to extend as a carbon off-setting project. 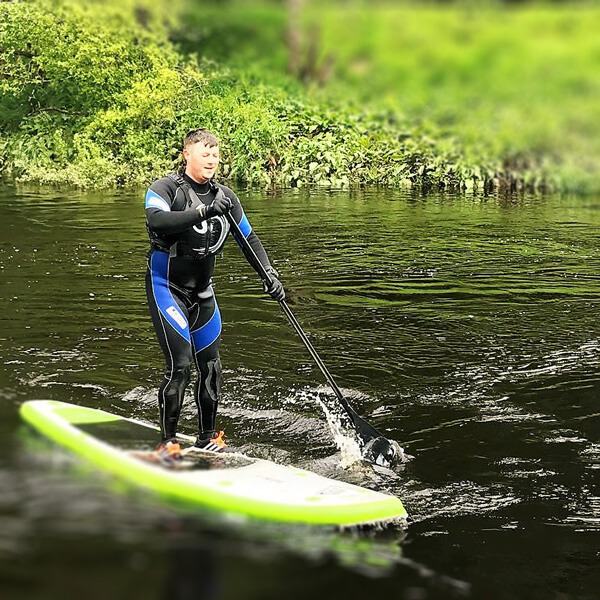 As a business that thrives in one of the most beautiful parts of the world, we at Action Adventure Activities have a keen understanding of the need to protect our environment.